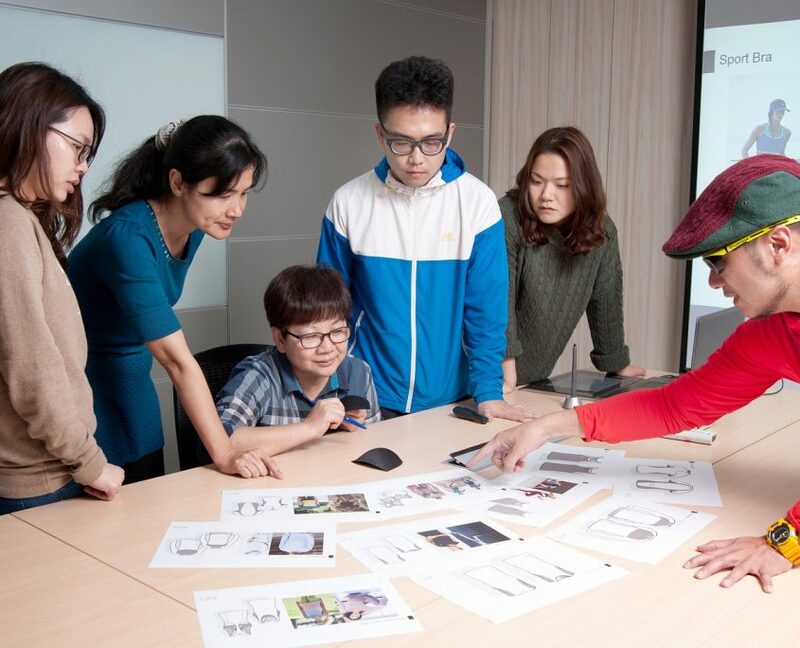 Moving into motion capture realm has been a part of AiQ’s long term plans and we believe we have aced that one by joining Synertial, the most accurate inertial motion capture brand in the world, with over 25 years of experience. AiQ and Synertial will be offering a new set of products under the AiQ-Synertial brand, with cutting edge technology in electronics hardware and smart fabrics (AiQ), coupled with the most sophisticated kinematics tools & software to produce professional data sets and plugins for most popular 3rd party application in Industrial, sports and entertainment applications. 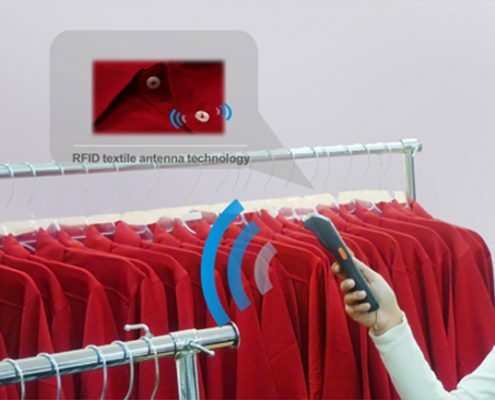 AiQ provides industry leading performance for RFID laundry tags enabling leading RFID module vendors to combine AiQ’s conductive fiber based high performance antenna with their RFID modules and embedding the entire solution in a textile tag that can be easily be integrated into any apparel, linen and other textile form factors. 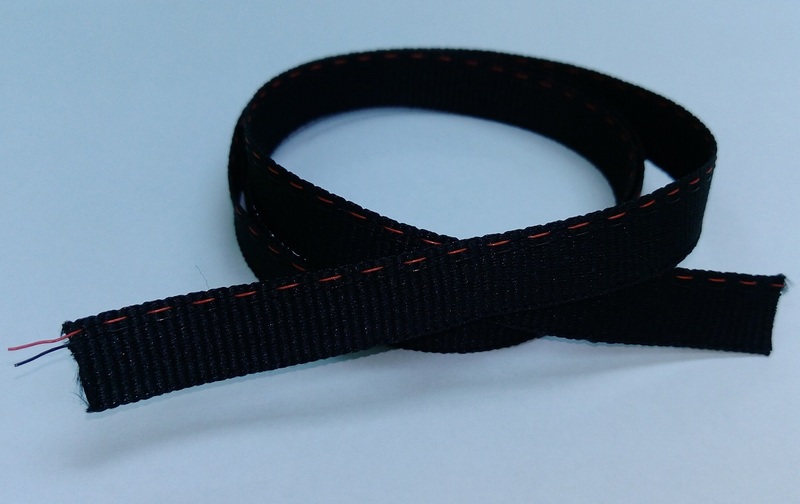 AiQ offers a variety of textile based cables capable of carrying both analog and digital signals as both proprietary (application specific custom designs) as well as standards based solutions to support both intra-device and inter-device connectivity needs for use in Smart Clothing, Defence & First responder wear, industrial, medical and consumer applications. AiQ’s portfolio of textile cables includes stretchable, highly durable, machine washable and environmentally friendly. 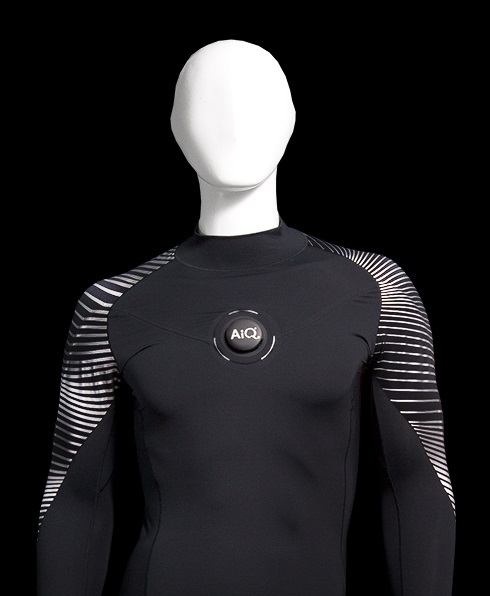 Based on its extensive experience in design and development of Smart Clothing solutions for a wide variety of applications that have resulted in one of the largest IP portfolios in Smart Clothing industry with over 200 patents issued and pending, AiQ offers its expertise to carefully selected customers with path breaking ideas seeking to leverage Smart Clothing as a wearable for solving key problems or enriching experiences in everyday life.